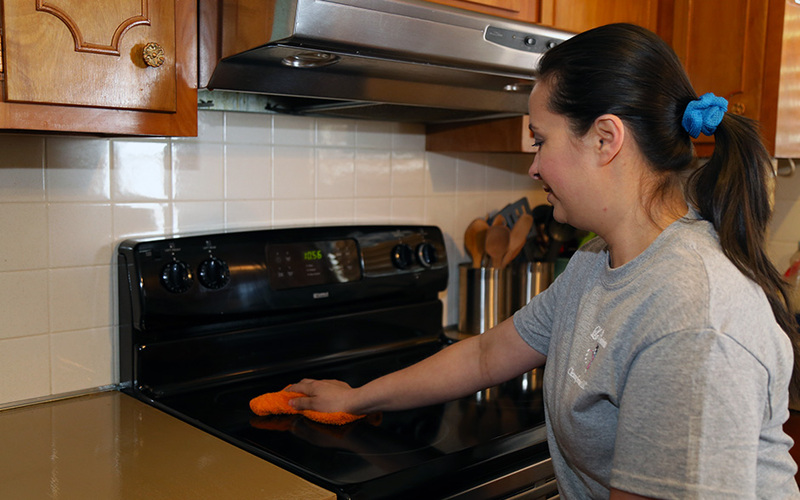 Let our professional cleaning team scrub your home from top to bottom! We will clean window blinds, base boards, window sills, ceiling fans and more! 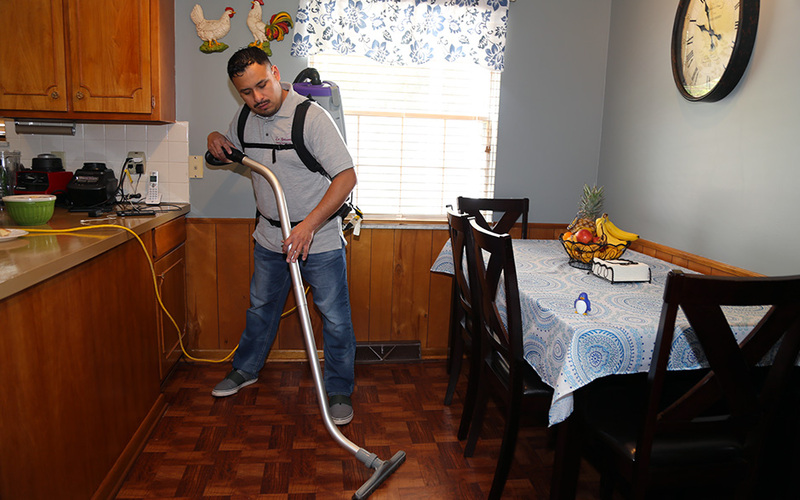 If you are buying a new home, selling your house or moving apartments don't worry about the cleaning. La Cenicenta will leave your home sparkling! Work does not end once a commercial construction project is completed. We will clean even after construction workers have packed up their supplies. Clean windows make your home sparkle and let in plenty of natural light, La Cenicenta can transform your home with crystal clear window cleaning.